We deliver you our first letter in this fall. 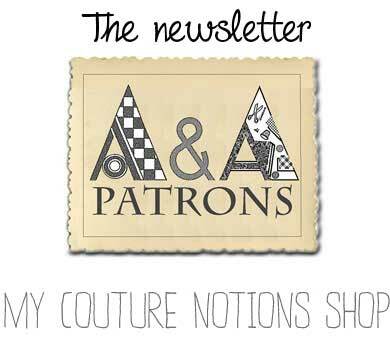 We would like to present in these letters the latest news, finds, tutorials of our online haberdashery A&A patrons. 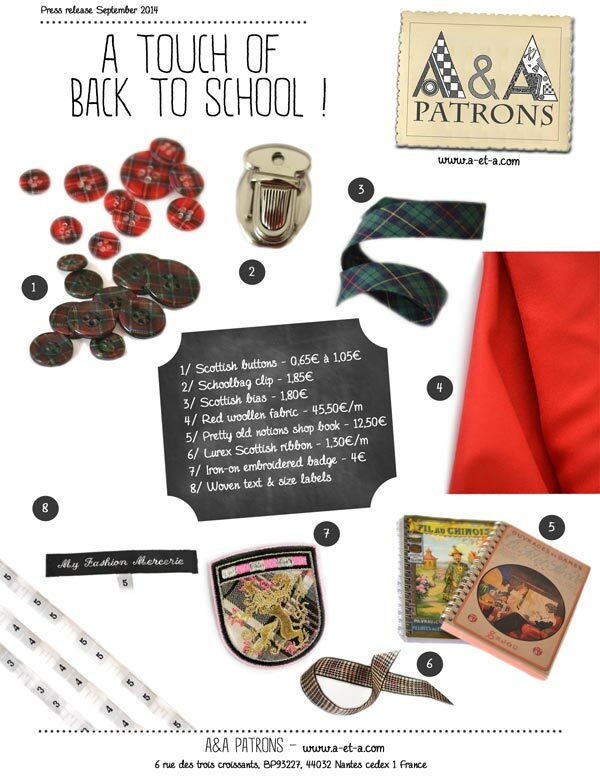 We hope these creative news will please you and do not hesitate to give us your feedback! This month, we will deliver a step by step tutorial (with video!) 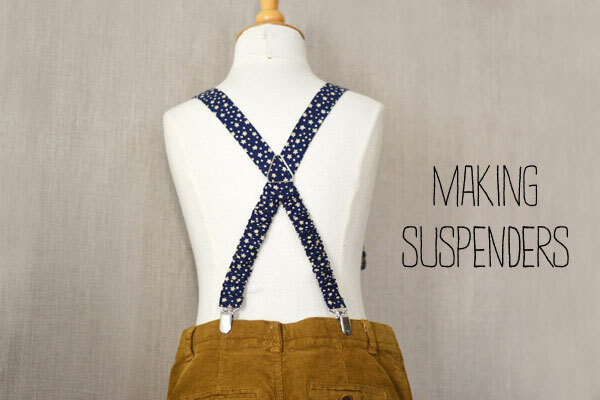 To learn how to make your own suspenders, at will customizable. All materials and step by step are visible on our blog.